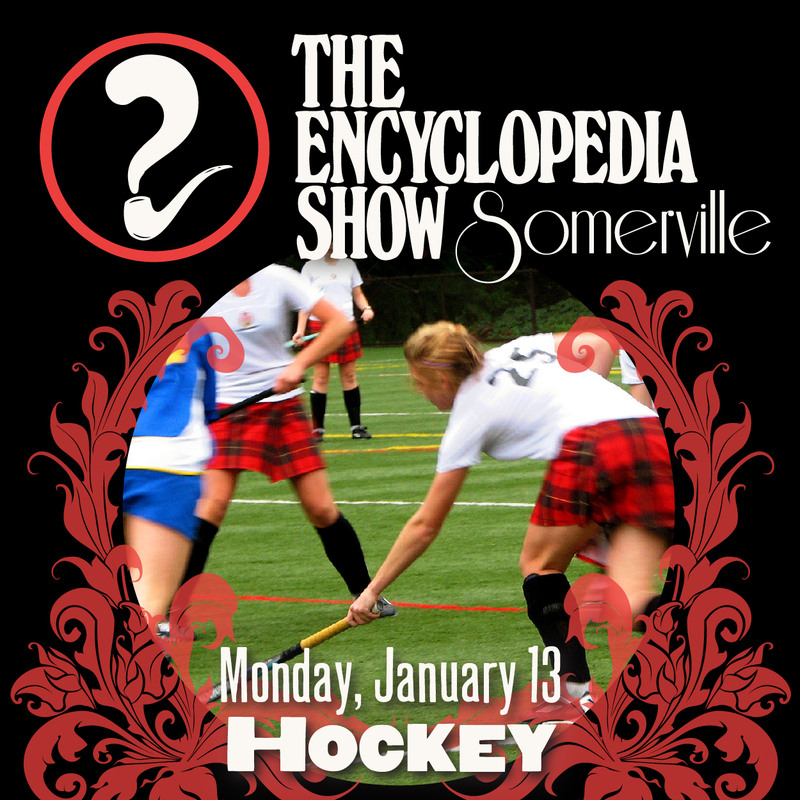 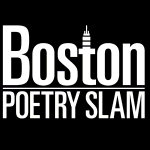 Encyclopedia Show: Somerville — HOCKEY on January 13, 2014! Art by Melissa Newman-Evans. 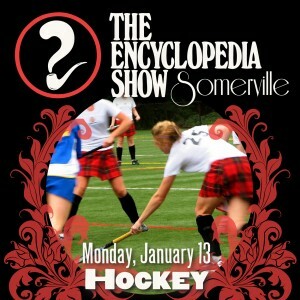 and Intern Steve Subrizi continues to eat an inadequate amount of animal protein to sustain a jock lifestyle.